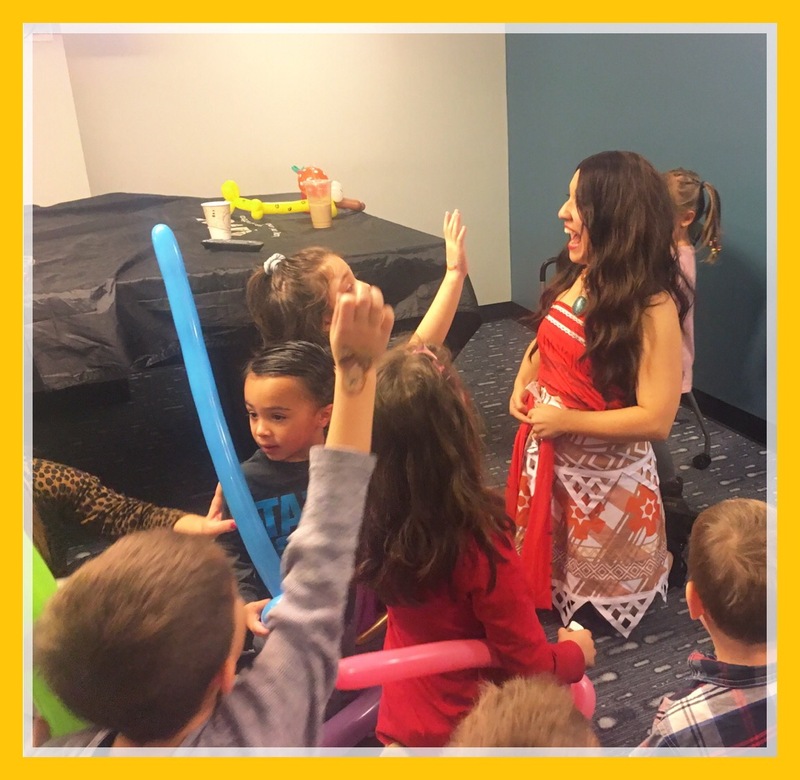 One of our most-requested kids Princess party entertainers in NYC is our Island Princess Moana. 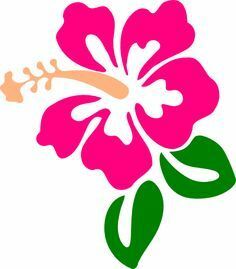 Dressed in her authentic island costume she does sparkly face painting and a super-fun interactive Princess Magic Show with themed music and and dancing featuring the story of the famous Island Princess Moana. 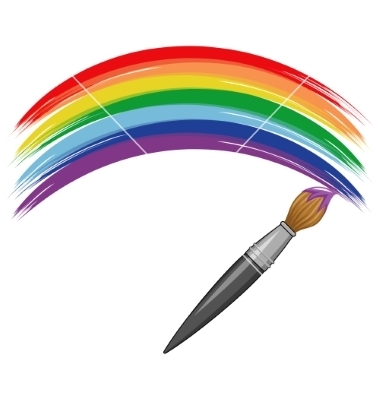 Our NYC and Manhattan party Princess Moana can do fancy sparkly princess face painting or hand painting, or balloon art/balloon twisting, or musical games, or meet-and-greet/walk-around. 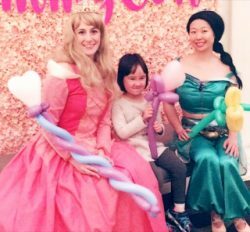 Our princesses and party characters are chosen from an extensive NYC audition process where they sing and act and compete for a few coveted princess roles within our company. 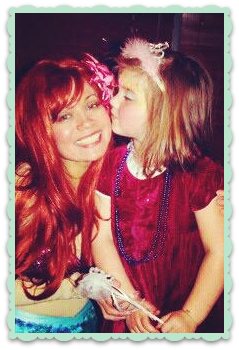 Most of our birthday party princesses have extensive early childhood teaching experience and are all excellent with kids! Princesses and Princess Face Painters available: Cinderella, Snow Queen Elsa, Anna, Sleeping Beauty, Snow White, Little Mermaid, Rapunzel, Beauty (Beauty and the Beast), Tinkerbell, Island Princess Moana, Sofia, Arabian Princess, Blue Fairy, Dorothy of Oz, Star Warriors Princess, Super Hero Princess, Princess Elena of Avalor, and others by special request. 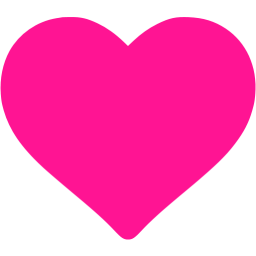 All of our performers are Broadway-caliber actresses chosen through an extensive acting audition process. They all have extensive experience with children. 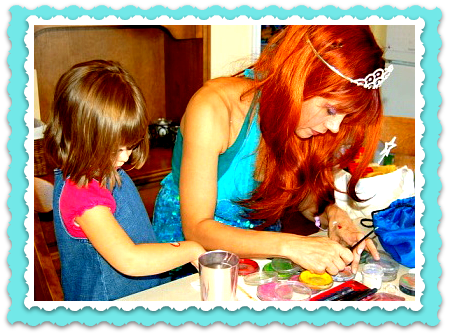 Your little guests will experience the most amazing and magical Princess she has ever seen! 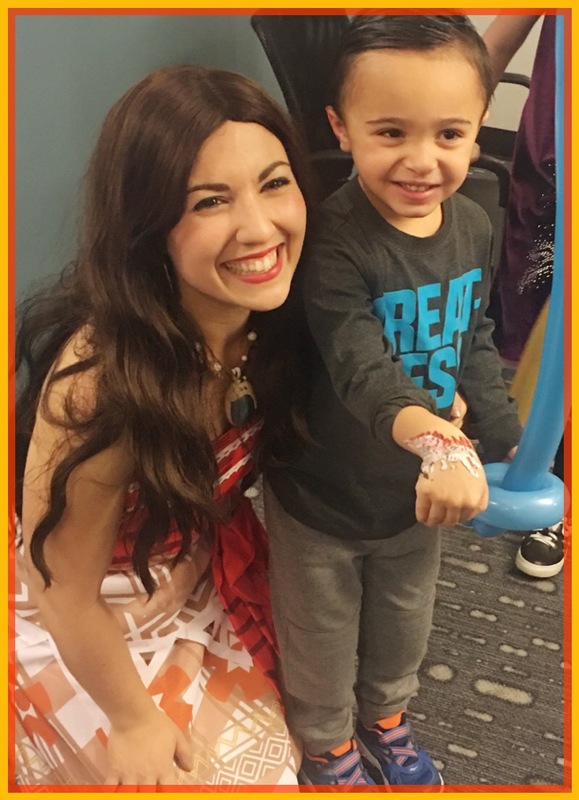 We also specialize in princesses that have excellent face painting skills, and offer a wonderful Moana party NYC Princess Face Painter package, which includes one-on-one interaction with the Princess, and gorgeous, high-quality face painting (for boys and girls).